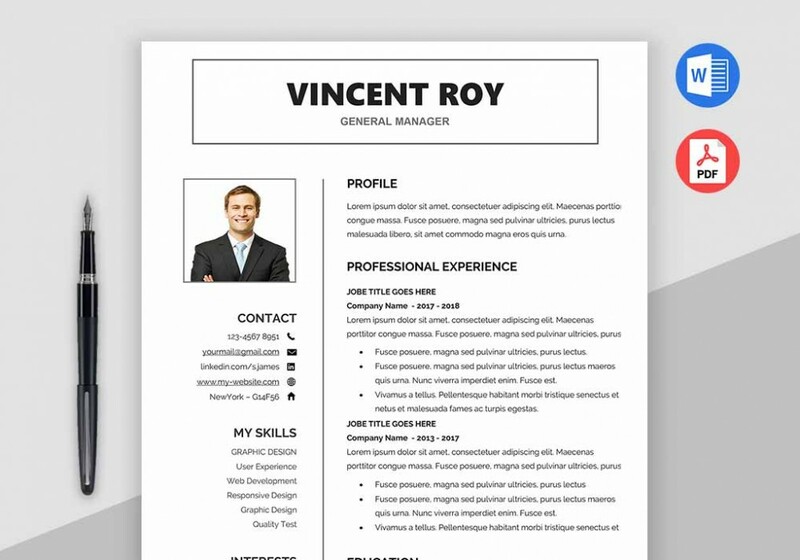 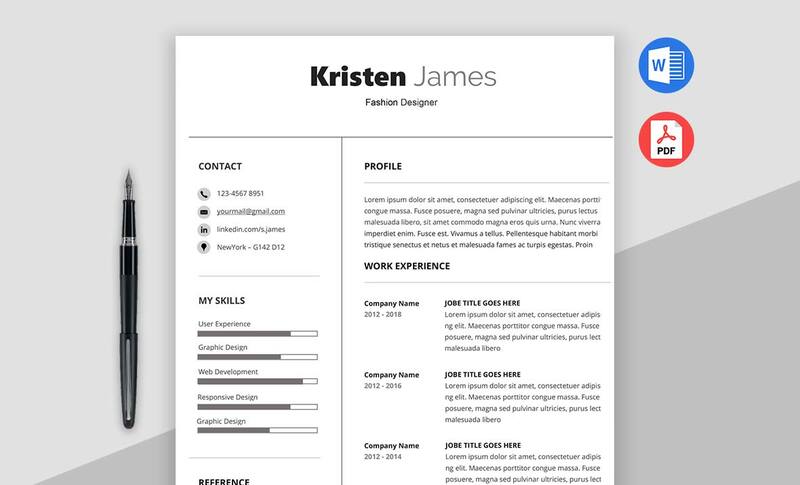 Victory is a simple and clean Resume Template Word format to Download. 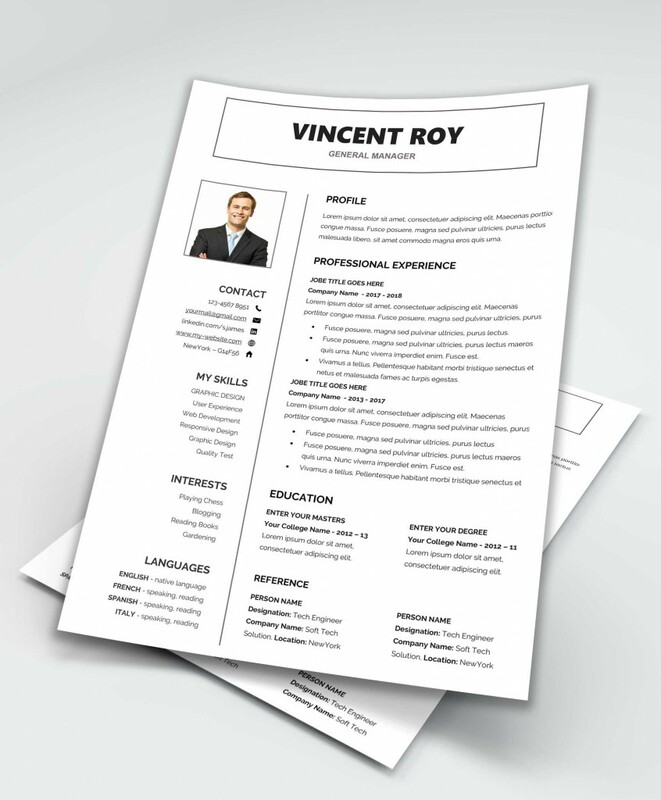 This MS Word Resume Template comes with a stunning and attractive design and looks like a typical classical style. 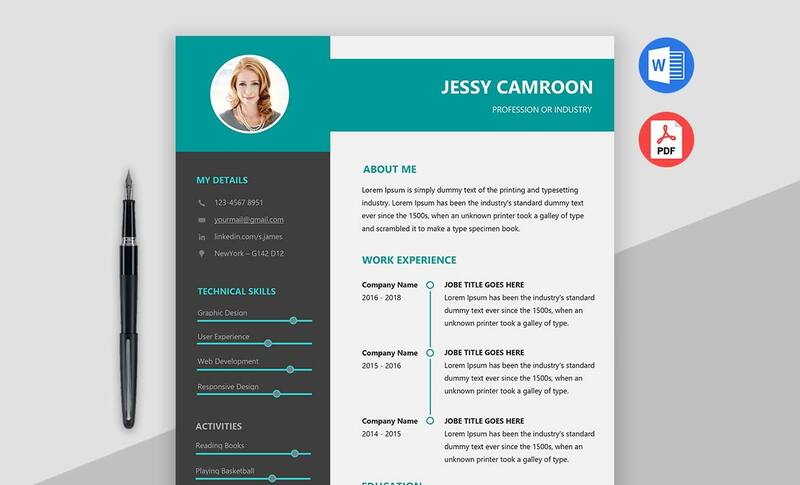 This is available in MS Word and PDF formats with the step by step documentation by following this you will be able to customize or update the content very easily. 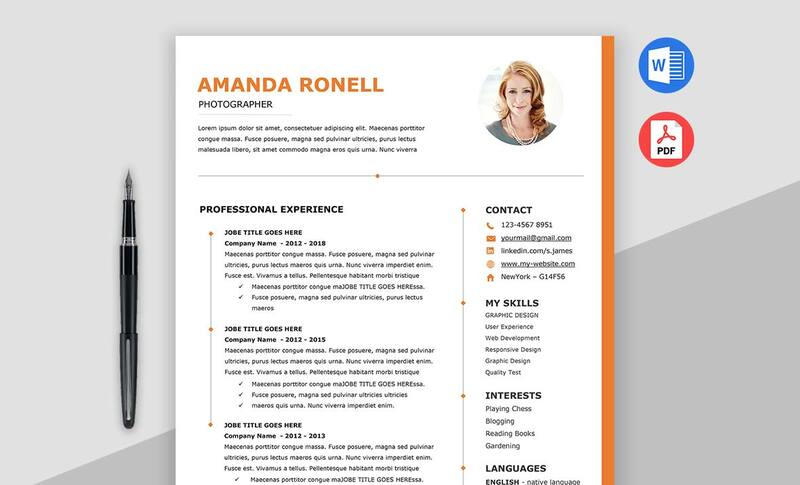 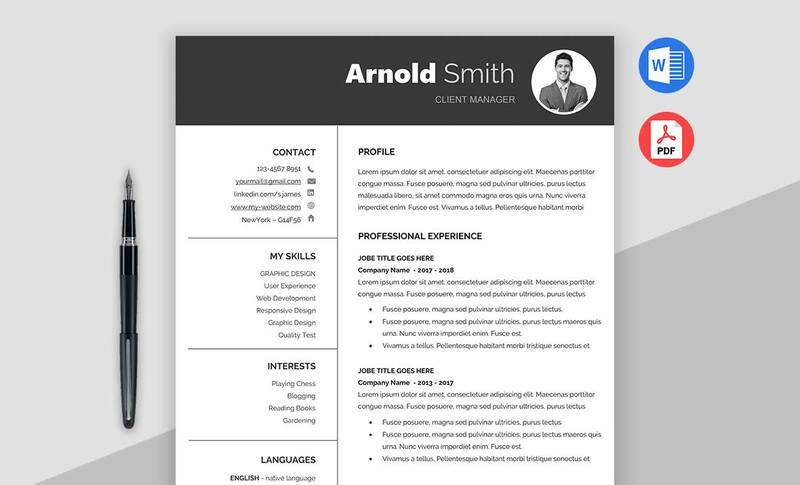 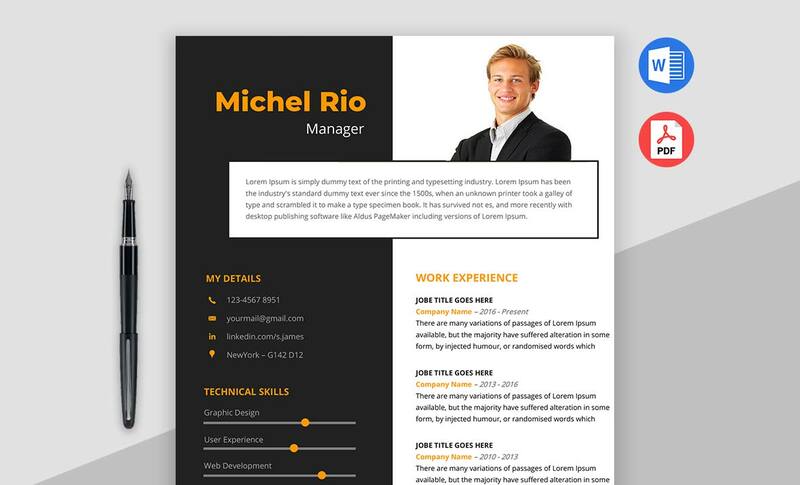 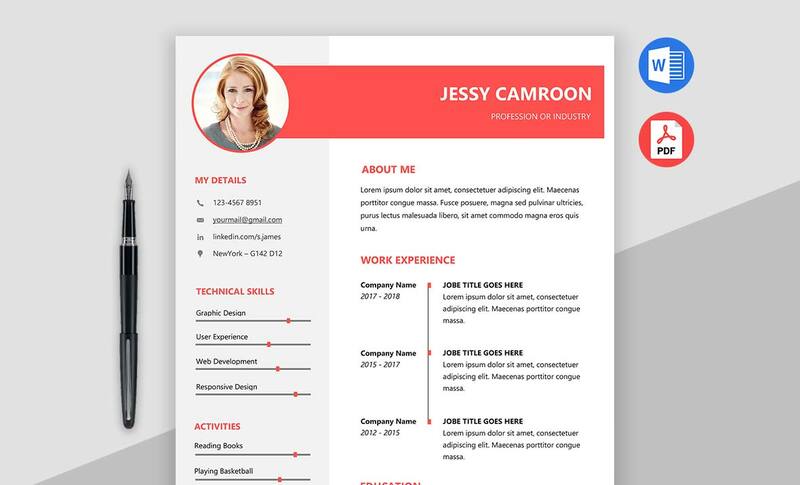 This resume template can be used for any types of job application like for Software Resume, Manager Resume, Corporate Resume, Nursing Resume, Doctor Resume, Accountant Resume, Director Resume, Photographer Resume and many more. 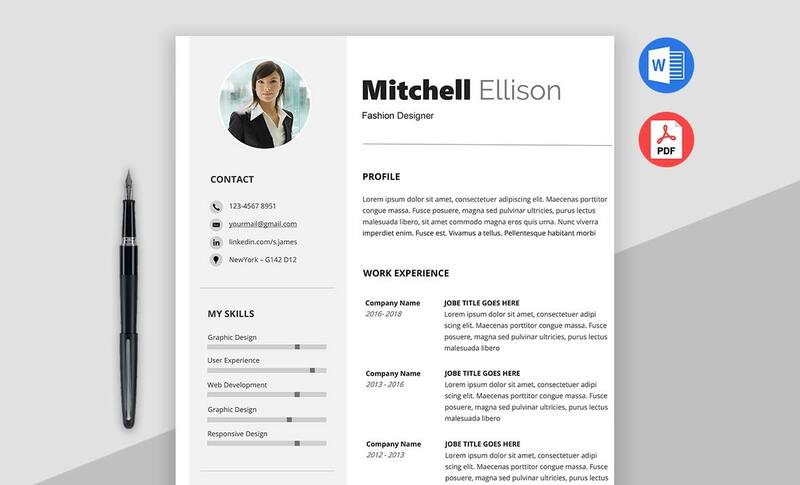 Get Instant download file with detailed Instructions which will really help you while updating. 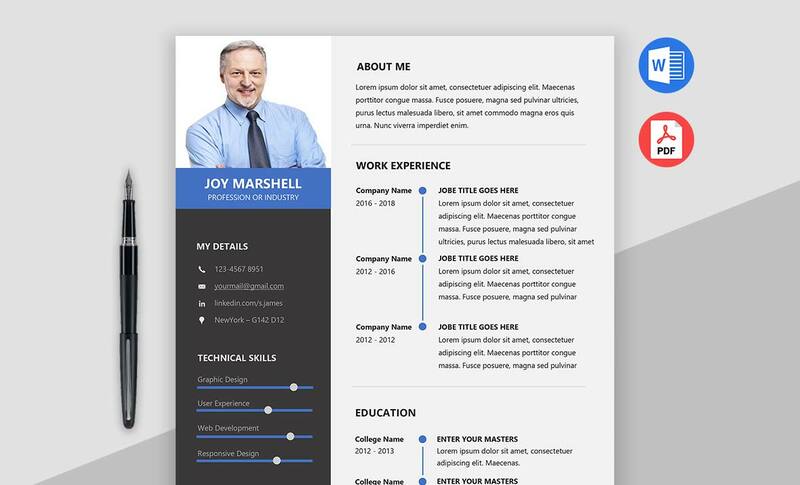 We had used Google fonts “Railway” in this template.